After a long time, a movie is getting what it actually deserves! 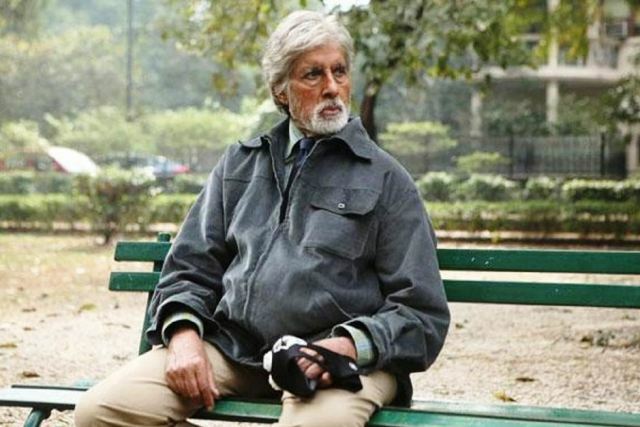 We are talking about Shoojit Sircar’s social thriller movie Pink, which has been released this Friday opposite to the fourth installment of very successful Indian horror franchise Raaz. Aniruddha Roy Chowdhury’s directorial Pink is enjoying overwhelmed response of audience as well as critics. 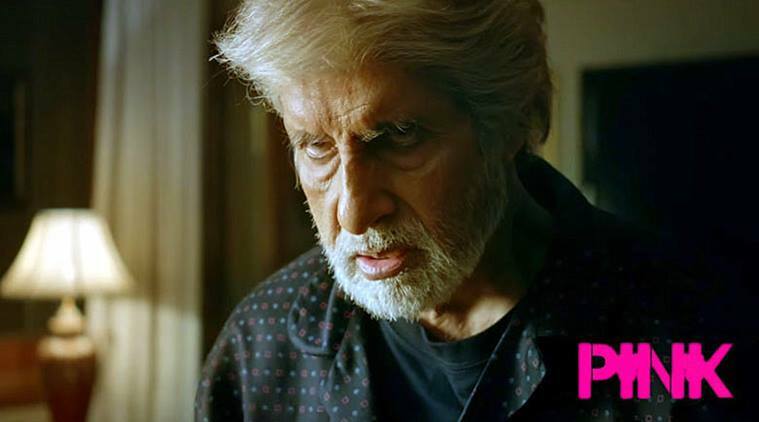 Amitabh Bachchan, Taapsee Pannu, Kirti Kulhari, Andrea Tairang & Angad Bedi starrer Pink is running successfully worldwide. All its actors have given brilliant performances in the movie and are being praised by everyone. Especially the megastar Big B, once again he has proved his stellar skills. Audience liked the movie and found it very strong, with positive word of mouth Pink registered impressive business in the opening weekend. It started the weekend with decent figure of 4.32 crores on Friday. On Saturday it raised its business graph by more than 75% and collected 7.65 crores. On the last day of weekend i.e. Sunday, it recorded the higher occupancy than last 2 days and minted the amount of 9.54 crores. At the end of weekend, Pink reported the total business of 21.51 crores on domestic box office and 6.55 crores from overseas market. Now the movie has entered in weekdays and faced usual drop in its occupancy but still stands strong. On Monday, Pink witnessed the fall of 12.5% than Friday and added the amount of 3.78 crores to its account. With this four days total domestic collection of the movie has become 25.29 crores.